Hawaii is one of the top vacation and wedding destinations in the world and visited by people from all over the globe. 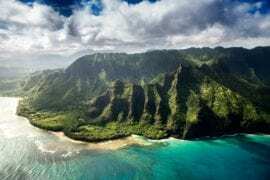 Stunning beaches, towering mountains, tropical forests, and crystal clear waterfalls all add to Hawaii’s appeal. The beautiful and diverse region attracts thousands of visitors a year. 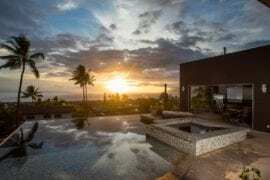 Hawaii’s luxury homes can prove expensive, but thanks to Airbnb there is a wide selection at a reasonable price. 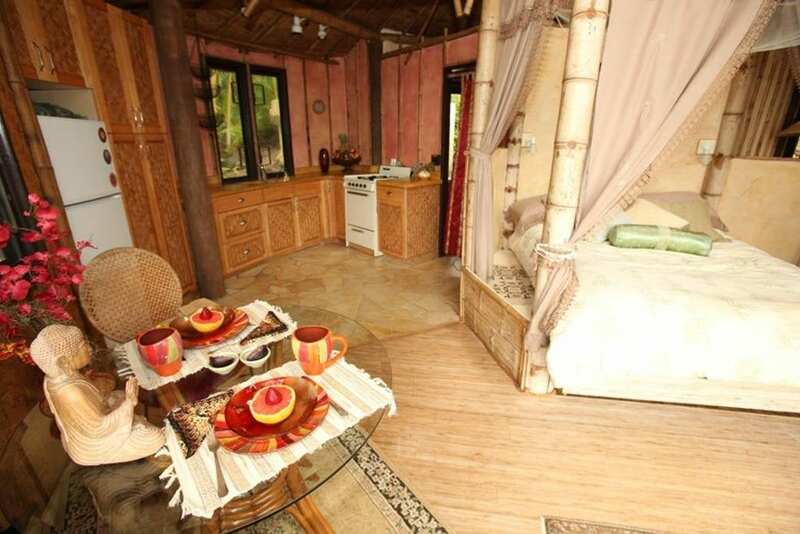 This tree house is located in Fern Forest, at the end of a neighborhood street and suitable for a romantic get-away. This beautiful home is set back off the street along a red cinder path which leads you to your secluded bamboo tree house. 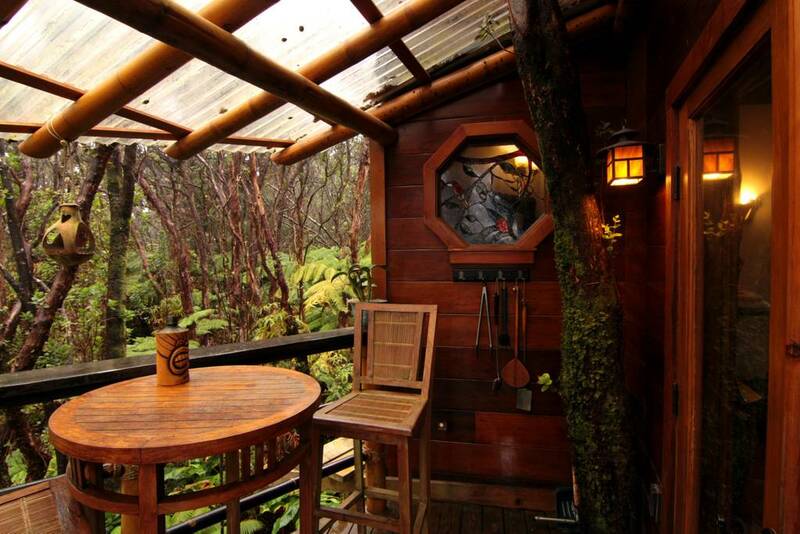 Sitting on 15′ stilts high in the canopy of the local flora this home is located 10 miles from the Volcano National Park, and is within walking distance of restaurants, shops. and beaches. 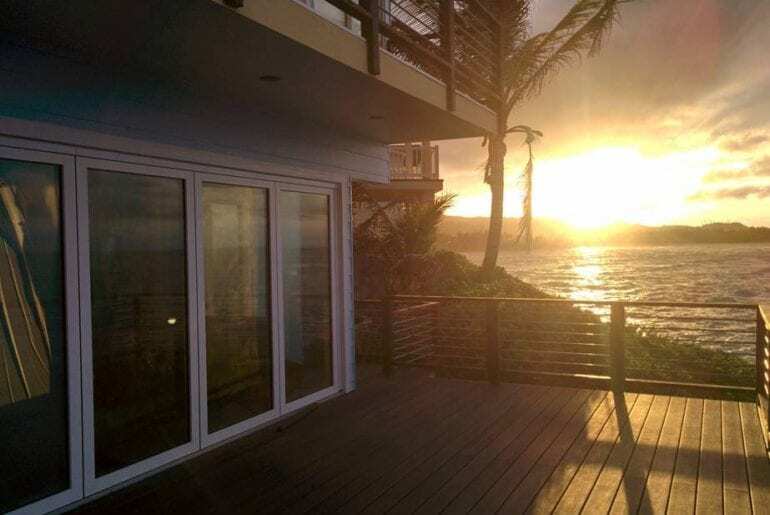 This beach front condo is 100% solar powered. Directly in front of Pipeline, which is a front row ticket to the world’s best surf show. 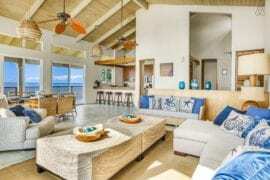 This perfect little green beach house has a coconut interior and is very peaceful and secluded. 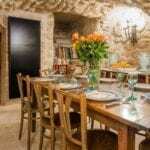 This home is popular with travelers looking for peace and tranquility. Need something much more affordable? 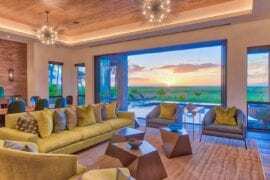 Check out these Hawaii properties HERE. The Sea Cliff house located on a peninsula on the quiet side of Oahu. 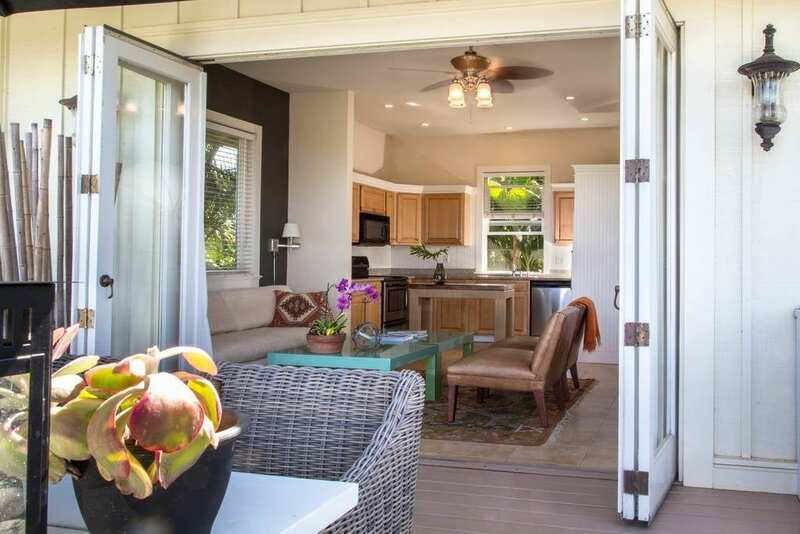 This newly remodeled home is a perfect spot for a memorable Hawaiian vacation. View the crystal-clear waters of Laie Bay and experience the beauty of Hawaii’s beaches. 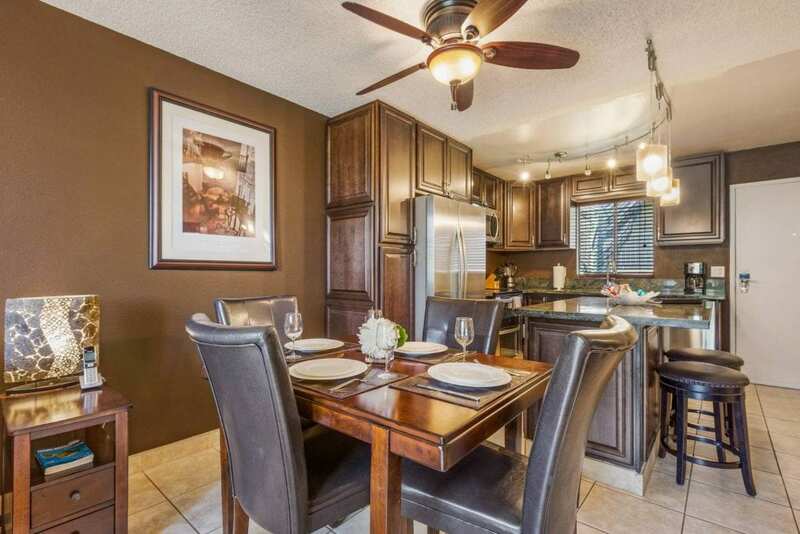 The home is well equipped with all amenities in a very family friendly neighborhood. This charming tree house sits at the summit of Kilauea and is just five minutes away from the Hawaii Volcanoes National Park. This custom designed tree house was built by the same crew in Tree house Masters on TV. 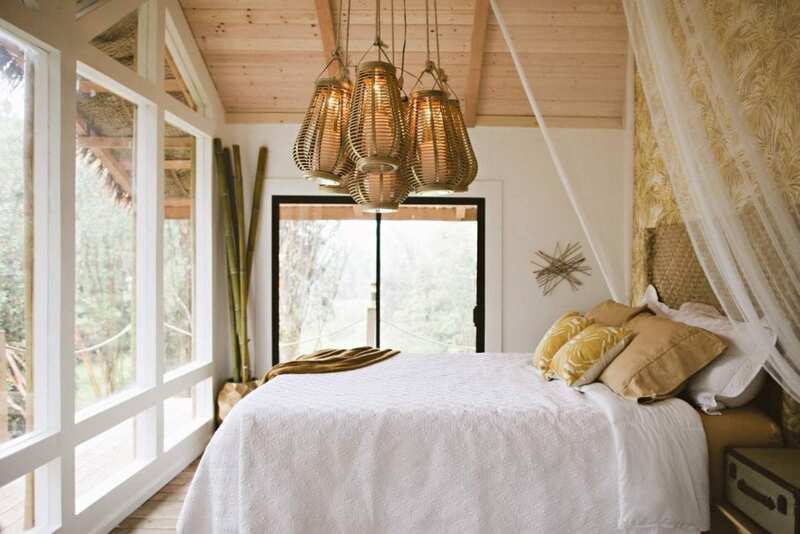 This is a one of a kind tree house experience. 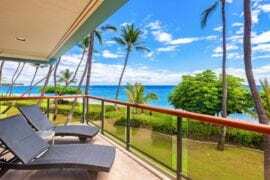 Luxury condo perfectly situated in the heart of Kihei, Maui. It is conveniently located across the street from beautiful swimming ponds. Close to the snorkeling Beach of Kamaole 1. This condo is in walking distance to the beach, restaurants, grocery store, and shops and is a perfect spot for families on summer vacation. Need something just a bit smaller? 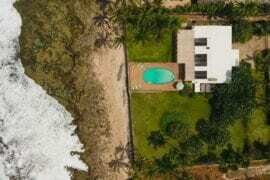 Check out these Hawaii mid priced listings HERE. Situated just two minutes away from Waikiki Beach, this stylish two-bedroom condo is the perfect holiday spot for family vacations. Located in a secure building with a shaded balcony to relax on. 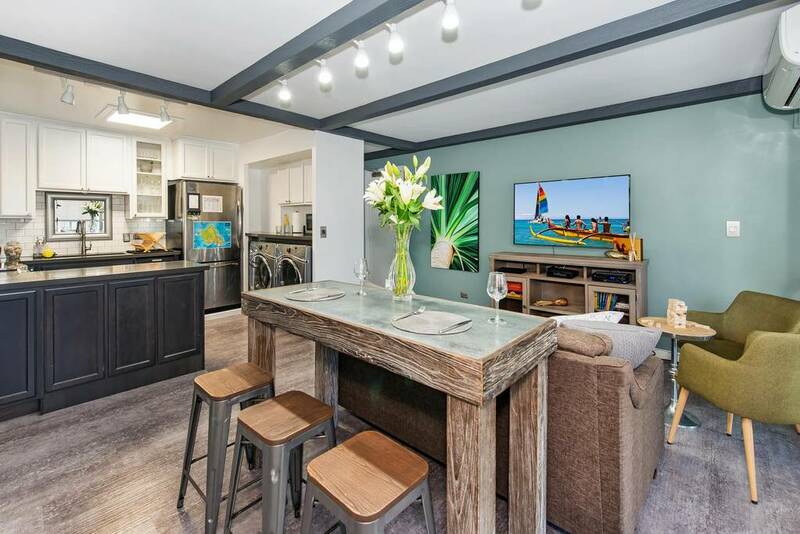 This condo is very popular as it it just half a block from the best end of Waikiki Beach by the calm waters of the break wall. 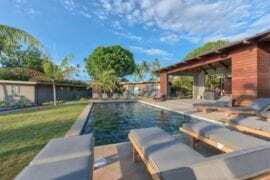 This Maui Eco Retreat is “The Greenest Spot on Maui”. 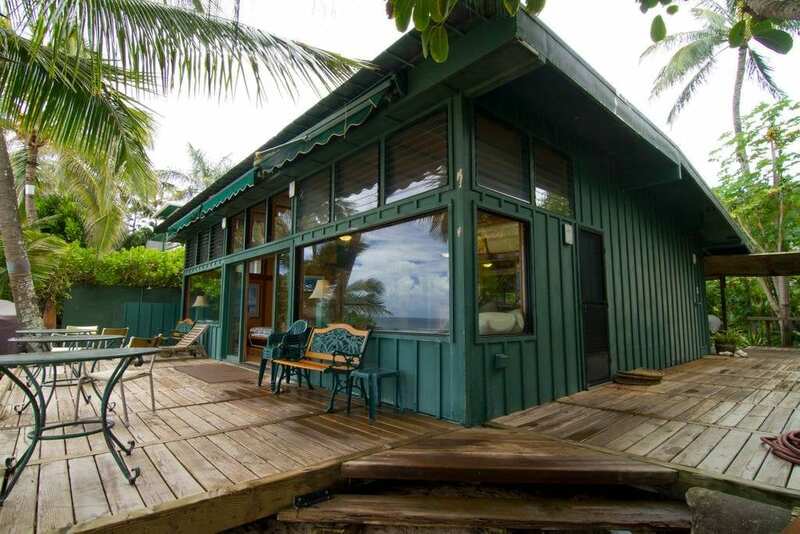 This 1 bed 1 bath property is located on the North Shore and quiet and peaceful. 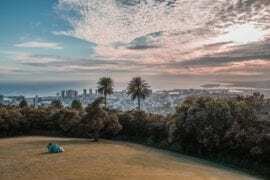 If you enjoy nature, hiking, and adventure, and would like to experience an alternative, green and natural lifestyle, this is the spot for you.